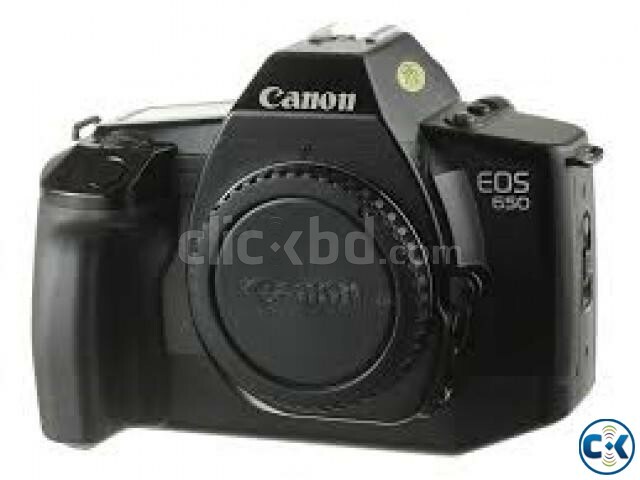 Canon EOS 650D DSLR camera with 18-55mm f/3.5-5.6 IS II lens kit. Capture amazing detail with an 18.0 MP APS-C CMOS sensor and DIGIC 5 processor. Shoot Full-HD movies (1080p), with auto and manual control and continuous AF. Focus, shoot and control the EOS 650D from its Vari-angle Clear View LCD II Touch screen, and explore new shooting angles. Photograph fast action at 5 fps. Control off-camera flash with an Integrated Speedlite Transmitter. 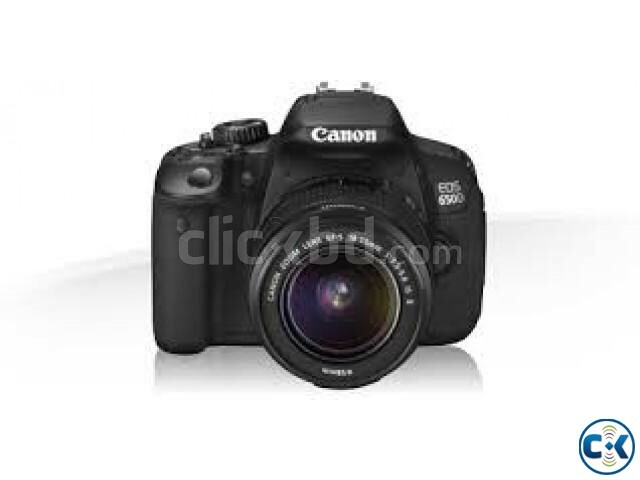 This product canon eos 650d digital camera comes with 5 years service warranty.